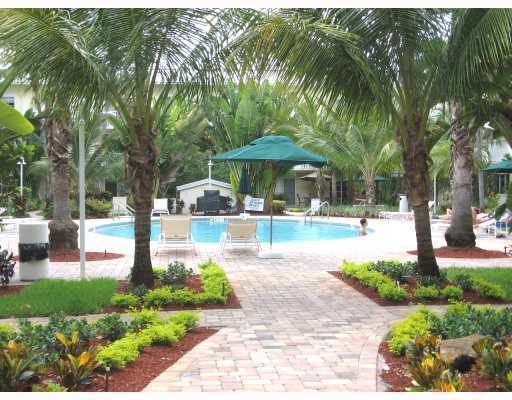 for sale in Pine Crest Village Condos, click link. 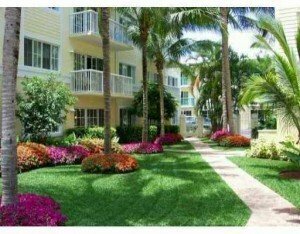 Pine Crest Village Condos located in the downtown area of the city of Fort Lauderdale is one of the more popular condo buildings located so close to the famous Las Olas Blvd in the Victoria Park neighborhood. Pine Crest Village condos has a total of four buildings with two pools. They’re two building for each phase referred to as Pine Crest Village One and Pine Crest Village Two. Pine Crest Village Condos are located just three blocks from the popular Las Olas Blvd, known for the numerous restaurants, side walk cafes, nightlife and luxury shopping. Las Olas Blvd is also the main location for city venues including art and craft shows, Holiday Parties and even car shows. During these types of activities Las Olas Blvd is closed down for traffic and because a wonderful walking district. For more information on Las Olas Blvd, please see their official website, Las Olas Blvd. Pine Crest Village Condos are also located very close to the main Fort Lauderdale beach strip which is one of the main attractions in Fort Lauderdale. Walk, bike or run to the beach directly down Las Olas Blvd to the beautiful Atlantic Ocean. Pine Crest Village Condos have one bedrooms, two bedroom and a few 3 bedroom units that were completed gutted and renovated in 2003 and 2004. Originally built in the 1970’s as a rental community, the developer replaced everything including the plumbing, electric, etc.. down to the studs. They’re two beautiful pool areas, one for each phase with separate gyms and community rooms. Prices range from the $175’s for the one bedrooms into the $300’s for the three bedrooms. For more information on the City of Fort Lauderdale, please see their official website.